Scent Control Tips for Hunters: To Get Optimum hunting results! A hunter’s scent is not just a typical body odor and plays a crucial role in a successful hunt. When it comes to hunting deer, a person’s scent is far more than what they can smell themselves. The food you’ve eaten and all of the places you’ve been in the past 48 hours leave scents that you will not notice but will scare deer away. 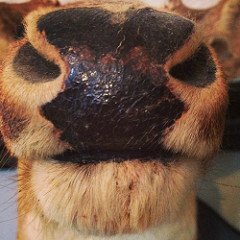 Deer operate with the sense of sight, sound, and smell but rely on smell the most. 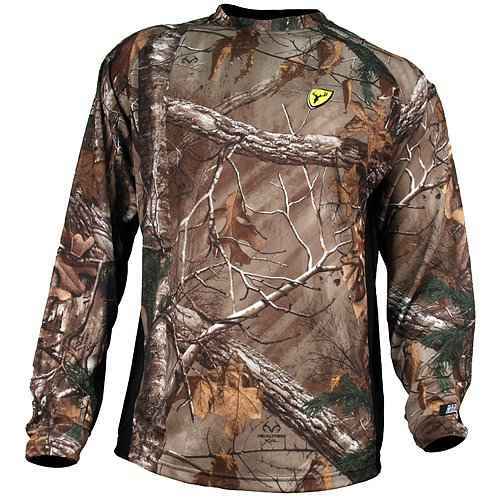 Considering the effort hunters put into camouflage, they should be putting, even more, effort into scent control. 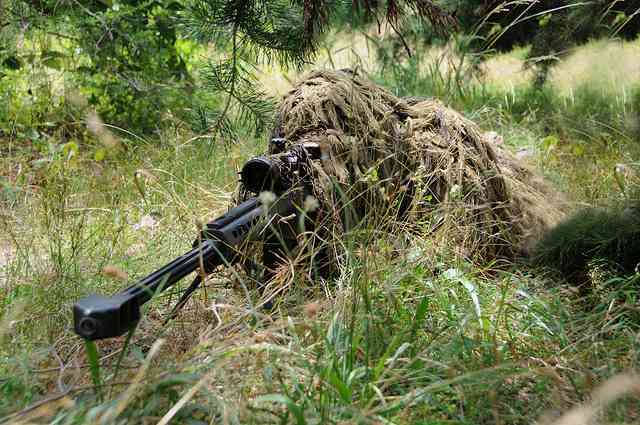 Using the right scent masking techniques for hunting trips is important. After enough time, all whitetail deer learn to associate the human scent with danger. A deer has incredibly strong ability to track a hunter’s scent, with the ability to smell up to six different scents all at once. This means that advanced techniques need to be used to mask your scent effectively. Starting the hunt prepared will raise the odds of finding deer tremendously. By masking your scent by 50%, you have given the deer the illusion that you are 50% farther away than you actually are. By distorting the deer’s sense of distance, you are giving yourself a huge advantage. The techniques are referred to as ‘scent-control’ because, even though you can’t erase your scent, you can take many steps in controlling it. Make sure to take a full, complete shower before leaving for the hunt. Your hair and face collect the most scent-provoking oils so extra attention should be spent there. You can use scent-free cleaning products like shampoo and body wash. It is crucial to wear enough of the right kind of layers, to retain any perspiration during the day. Any type of wool clothing should help retain perspiration. Either way, wool or nanosilver clothing is a great undershirt in the colder months, which helps retain any moisture throughout the day. After thorough cleaning and months of diligent storage, you don’t want to waste the work by not staying scent-free during the day. When setting up equipment in the woods such as cameras or hunting materials, you should wear latex gloves. The oils in your fingers will be set in the equipment and send your scent throughout the day. Before setting out for the day, you can use a scent-free spray on your clothes. 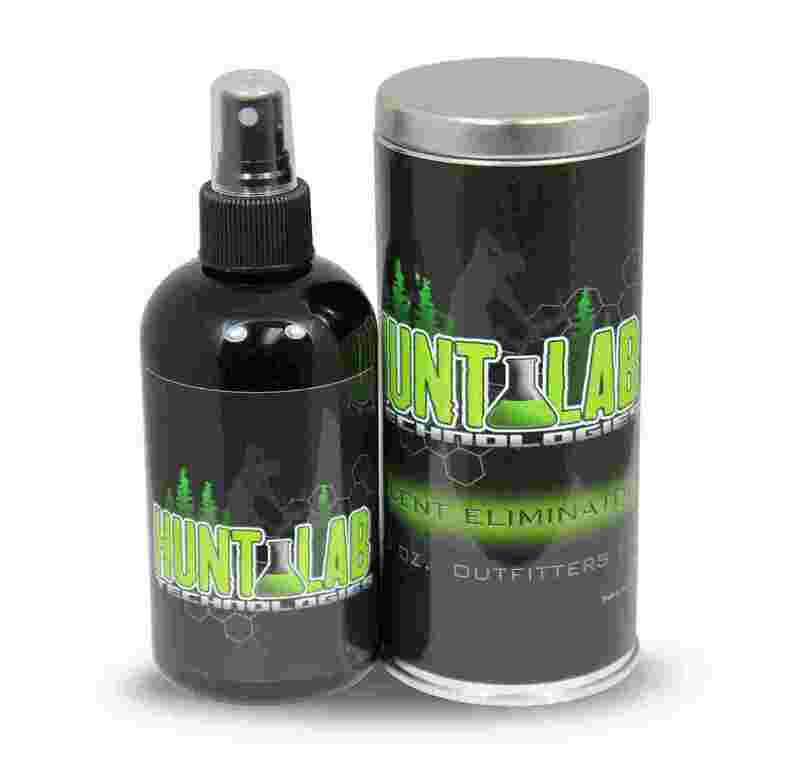 The spray will eliminate any perspiration in the clothes and neutralize the fabric to protect from the odor that begins during the hunt. What you eat in the 48 hours before the hunt has a large effect on your scent. Any spicy food or food that you do not usually eat should be avoided. The NSSF recommends eating fruit or any kind of peppermint or spearmint gum. Apples, specifically, help to neutralize your scent with something that deer do not associate with humans. By understanding the direction and strength of the wind, you can ensure you aren’t sending your scent towards the deer. Two techniques are commonly used to measure the strength of the wind. Another technique is to tie dental floss to your bow or a stick dug into the ground. Since the floss is so light, it can be picked up by the wind. The direction it faces matches the direction of the wind, and the height it reaches measures the wind speed. The most common way deer locate your scent is by finding the trail you took to get to your hunting position. Even if some scent-control techniques were used, deer can feel unsafe with even a small scent and will make their way back into the woods. The biggest mistake a hunter can make on a trail is to touch the ground or any branch or bush on the way to the position. The trail should be moved over beforehand and, ideally, your rubber boots will be the only thing making contact with the ground. Clothes that were worn during the hunt should be washed separately from any normal clothing, and scent-free detergent should be used. Many scent-free detergents are on the market, but if you would rather use regular detergent, make sure it does not contain UVA or UVB. The ultraviolet effect makes the colour in clothes more prominent but makes hunting clothes easier to spot. It is also helpful to hang up the clothes to dry instead of using a dryer. If you need to use a dryer, then there are dryer sheets made specifically to neutralize scents. It is important, after cleaning your clothes with a scent-free detergent, to store your clothes in a scent-free bin. The clothes should be stored all year in a container to ensure that they are completely scent-free when it is time for the hunt. With these techniques, any hunter can make sure that they are controlling their scent correctly. Many noted hunters have proven that practicing scent-control has nearly doubled the amount of deer they have found around their hunting area. The key to proper scent control is diligence. Clean your clothes correctly, store them, and spray them before leaving. Eat fruit and mint instead of any food deer wouldn’t recognize. Play the wind and make sure you are not sending your scent straight to them. When you are done with the hunt, start over and clean them again. These practices are not that time-consuming or costly, but they make a huge difference when it comes to a successful hunt.